Hello, guys I’m present here with a super Digital Spy trick for you. 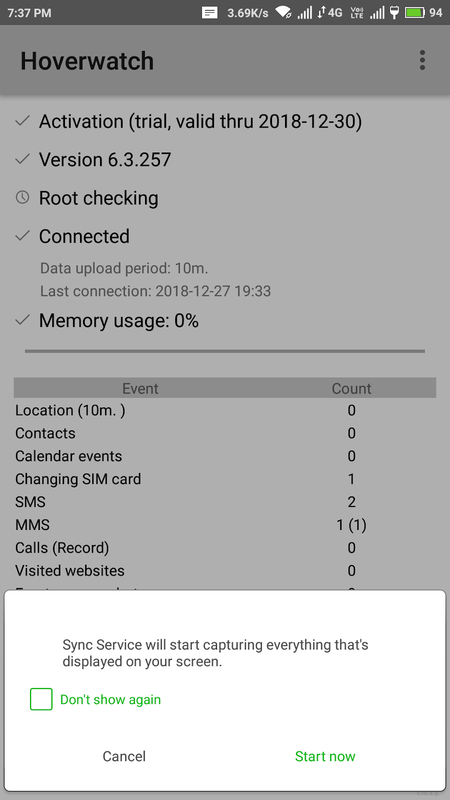 It can be necessary to get an idea of what someone such as a Child/ Victim/ Girlfriend/ Boyfriend/ Wife/ Husband is doing on an Android phone or Computer for their own safety. 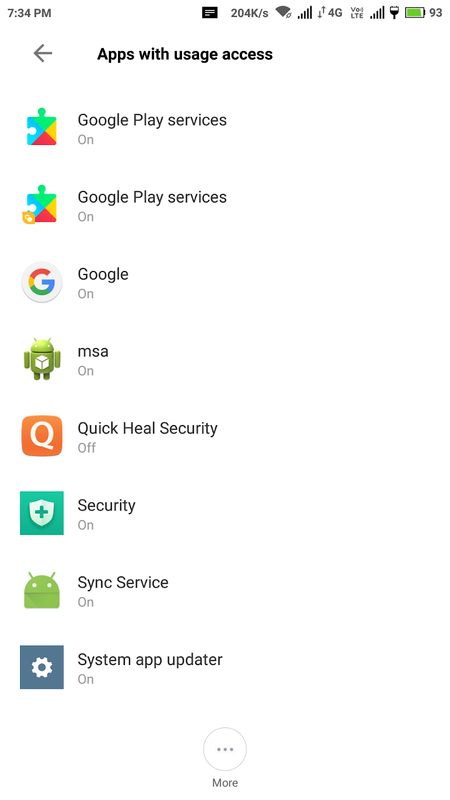 In this case you can use Digital Spy on Android/Computer to spy on their phone activities. If you want to monitor a person’s activities, you don’t have to install an expensive security camera in your home or office. I'm telling you a very helpful and easy techniques to Spy. A person who seeks to obtain confidential information about the activities, plans, methods, etc., of an organization or person, especially one who is employed for this purpose by a competitor. 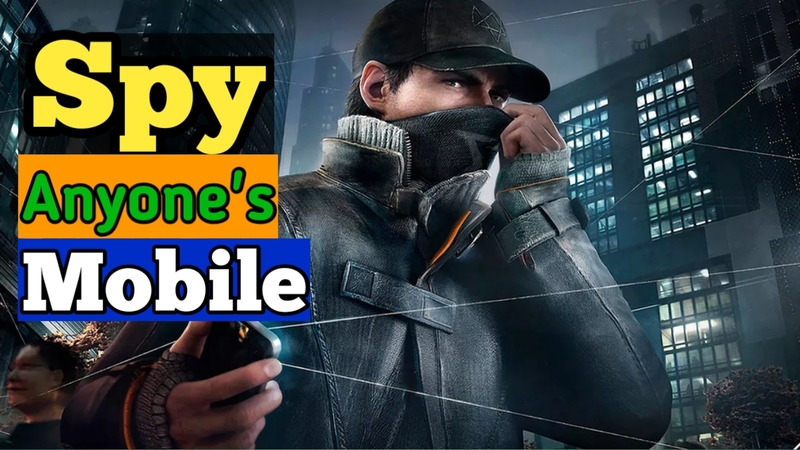 How To Spy Victim's Mobile Phone ? Step#1. First of all you need to visit an awesome website by click on here. After that just create an account with your email address. Step#2. After logging your account then you will find a software link the homepage. You can download and install on your Android, Windows & Mac Os. Step#3. Here I'm telling you about android. Just take your victim's mobile or your mobile and login on this website. 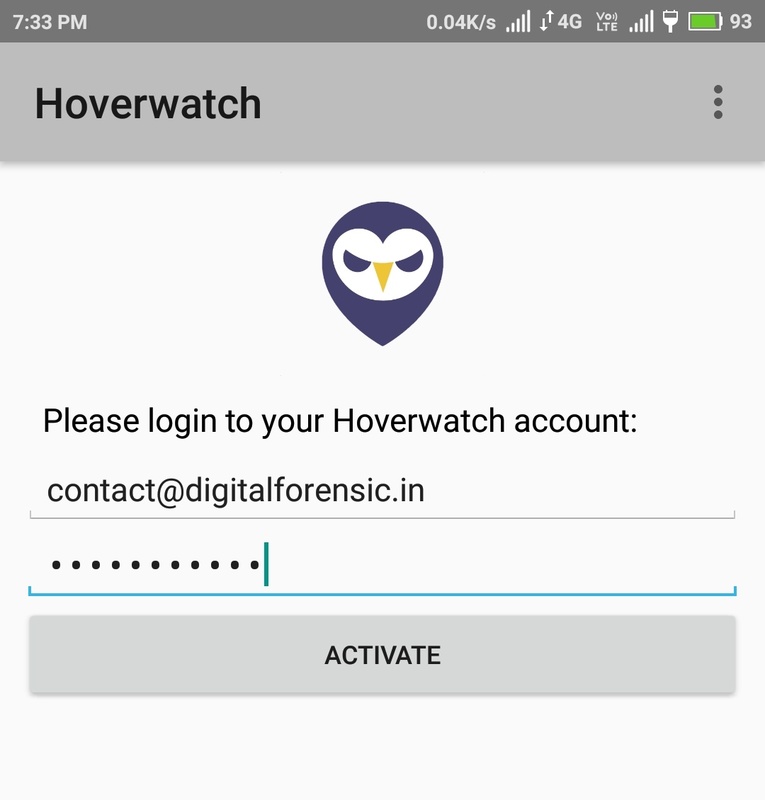 Now download this software on that Mobile which you want to Spy. Then install it on them. Step#4. 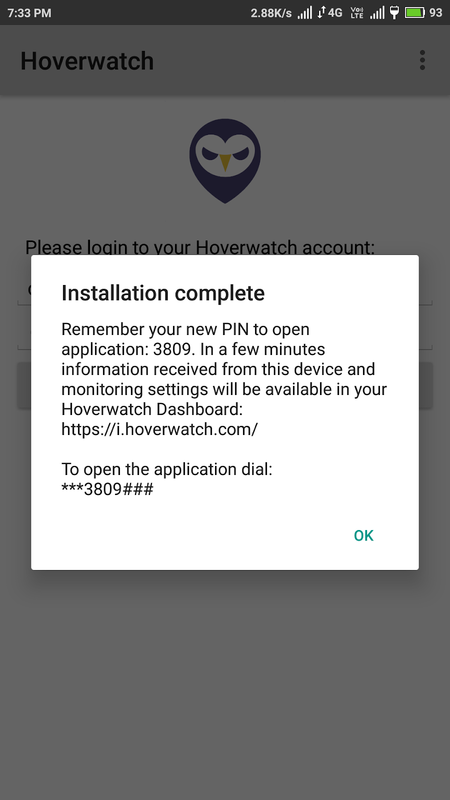 After installation, then give all permission to this App on Android Phone. After installation then it will show your terms and conditions. Step#5. 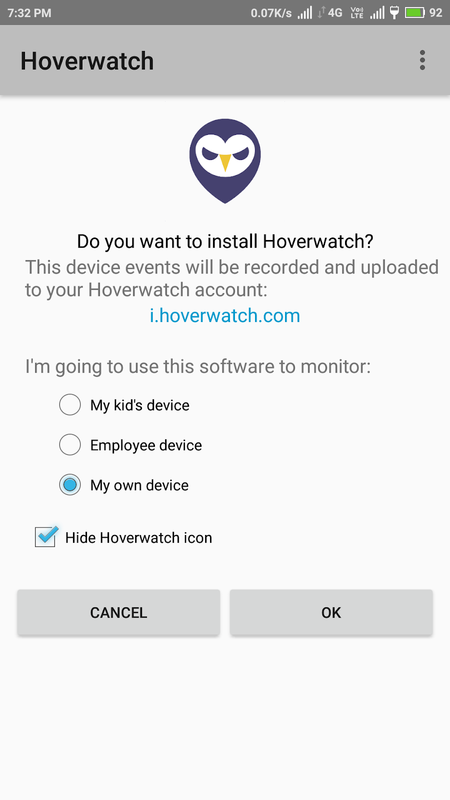 Then it will ask you some questions like- "I'm going to use this software to monitor" then simply click on "Own Device". Step#6. 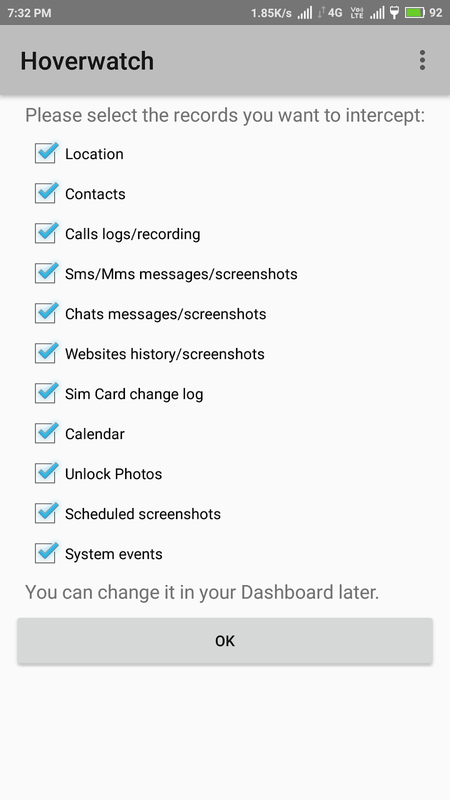 Then tick on all options to get all about information of your victim's. Step#7. Then you will see Application Key, simply take screenshots or note it for future terms. Step#8. After all your software will activate for capture all Activities of your victim's. Step#9. Now login this website again on your personal Phone or computer with your email I'd. Then you can monitor it easily. Step#10. 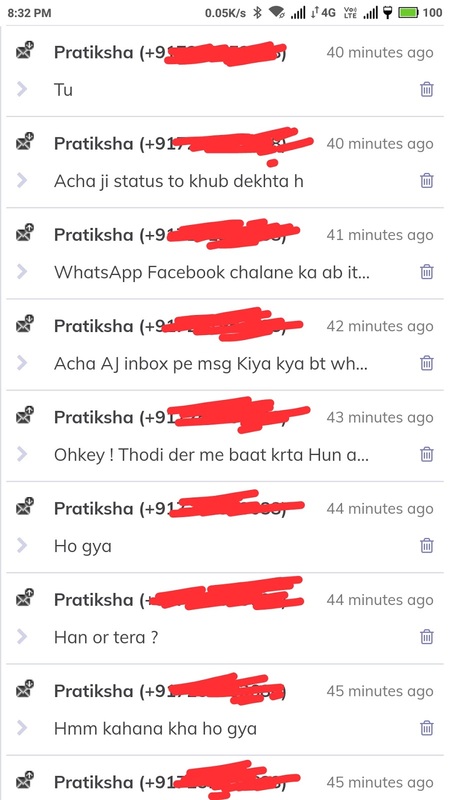 You will get all information of your victim's Activities like- Chats Messages, Call History, Location, Devices Information, Screenshots etc. reading it, you can be a great author. I will be sure to bookmark your blog and may come back later in life. life to listen news on Television, thus I just use the web for that purpose, and take the most recent news.